We are already onto our 7th Super League Season! The BPO Super League ranks all players from each league and gives HUGE benefits to top players of the league based on ranking and # of “BPO Events” the league has hosted. Top ranked players are invited to buy-into the upcoming championship and some are even invited to compete against other league’s top players for more than $7,000 in prizes in the Super League Championship! The Super League gives added benefits to players that are consistently attending BPO Events and finishing in the Top 20% each night. Every night that you are able to finish in the top 20% that night, you get Super League Points based on your finish. Players are then ranked based on cumulative points for the season and player benefits are based on your ranking and number of BPO events your league has hosted. Quite simply, the more events your league hosts, the more top players are given rewards and prizes! Every time your league hosts 4 games, a top ranked player is allowed to buy into the upcoming championship. This season is for the Las Vegas National Championship in June 2019. This means even if you didn’t win a seat, you will be invited to at least buy into the upcoming championship as a top ranked player for the current season. 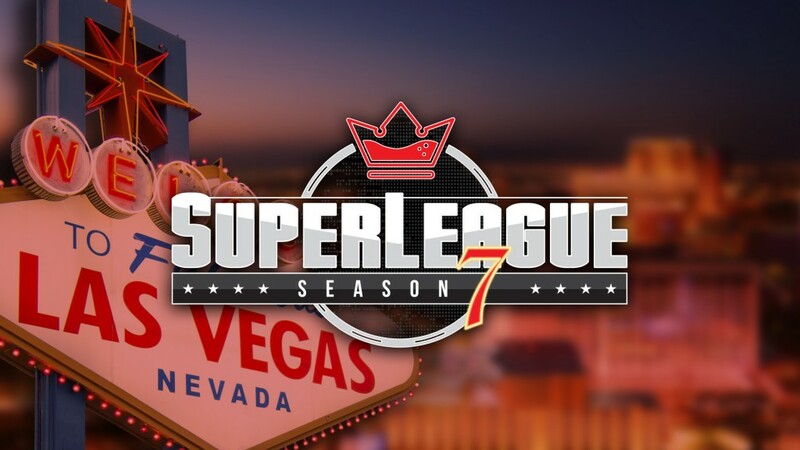 Every time your league host 10 games, a top ranked player wins a seat into the Super League Online Championship on Saturday, May 11, 2019. Every time your league hosts 40 games, a top ranked player wins a seat and a rebuy/add-on advantage in the Super League Online Championship! Why is the leaderboard based on Events? We find this to be the fairest measure of inviting top performing players from each league. Quite simply, a league that hosts 1,000 “BPO Games” a season should be able to invite proportionally more players into the special events vs. a league that hosts 50 games / season. Sometimes a player can get a reward or not based on a cut-off of just 1 point, so it is imperative that your TD or League Owner submits results and attendance that are perfectly accurate. If you feel there is something wrong with the result that game, please contact us. We are always available to answer emails via info@barpokeropen.com, or you can post your question here in the comments section below. Players that already won a travel package will receive $400 in spending money distributed with their initial package travel reimbursement. Increase your chances by being a Top Tier Rank! Our top tier spot is unlocked every time your league hosts 40 events. Top players are exclusively given a rebuy/add-on advantage in the Super League Championship. There is no way to rebuy/add-on unless you earned this right by ranking. How to Check if you qualified! Your dashboards when you log in, all have a status bar that explains your current Super League Ranking as well as a project of what to expect at the end of the year as long as you keep your ranking and your league continues to host events at the same frequency. You can also view your league leaderboards on each league page on the Bar Poker Open website.